The Best Corpus Christi Cell Phone Water Damage Repair Available! Did your phone go for a swim and you’re ready to toss it? Stop right there! In most cases it’s not too late. Bring it to our Corpus Christi cell phone water damage repair experts instead! Our professional, Level 3 Master Certified technicians are standing by to help with all of your Corpus Christi cell phone water damage repair needs! We fix water damage for all models of phones including iPhone, Samsung, LG, and all other major brands. We fix tablets too! There are times when the water damage is too extensive, or there is some other complication making the recovery impossible. However, we have a high success rate due to the propriety cell phone water damage recovery techniques we have developed over time. 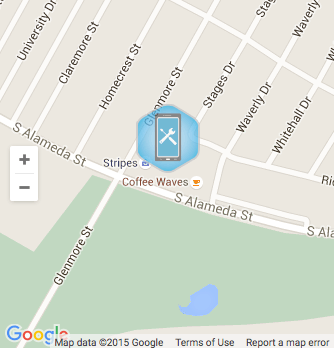 Come and experience the finest Corpus Christi cell phone water damage repair! When a phone becomes submerged, the main problem is not necessarily ‘electricity’ shorting it out, but the corrosion that occurs on the circuits and other components. This corrosion starts due to the combination of water, electricity, and time. Some people think putting your phone in rice works, but it really doesn’t and can actually cause additional problems. The specific process to recover a water-damaged phone is complicated but involves special chemicals, ultra-sonic cleaners, and other tools most people don’t have around the house. Get it done fast and get it done right with our Corpus Christi cell phone water damage repair! Your Phone is Wet! What Should You Do? 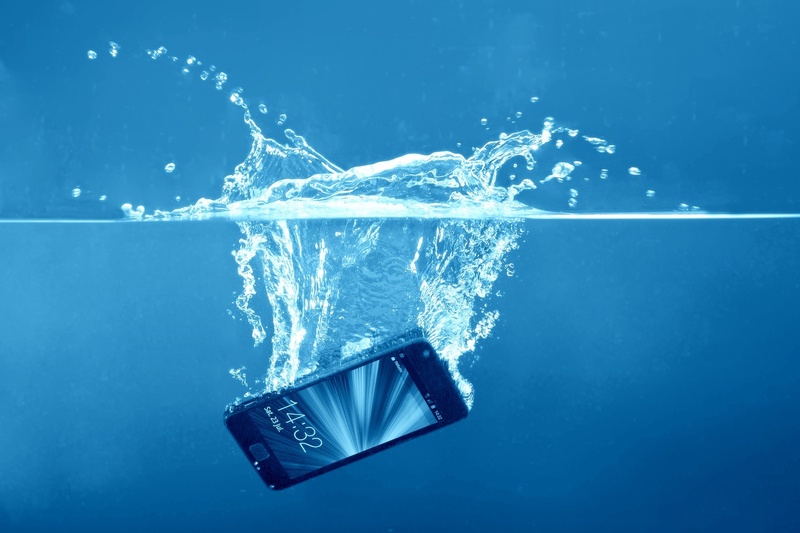 If your phone gets wet, remove the battery or power it down, dry off the exterior water, and get it to our Corpus Christi cell phone water damage repair experts as soon as possible. The longer you wait the more corrosion sets in, which will make a full recovery more difficult. Don’t take it to a shop without a proven cell phone water damage recovery service as some shops actually make the damage worse with unwise and haphazard recovery procedures. So if you dunked your phone, take it out, power it down, dry it off and bring it in so we can get started on the recovery! Call Us With Any Questions About Corpus Christi Cell Phone Water Damage Repair! Feel free to give us a call about your water damaged smart phone! We would be happy to talk to you and answer any questions you have so you can be confident that our Corpus Christi cell phone water damage repair service will be able to fix your phone and help you get back to life as usual!